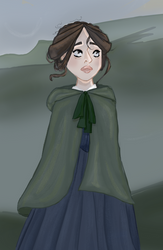 JaneEyreFans is a group dedicated to the novel Jane Eyre by Charlotte Bronte. 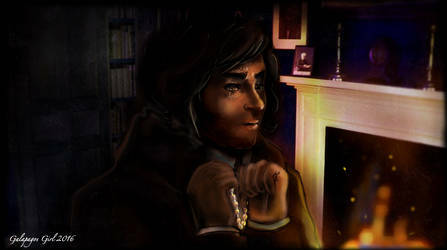 I know there are a bunch of you guys out there that dig Jane Eyre and like to draw, write poetry, stories or whatever about it? Well now there's a group for it! BIG shoutout to all your guys contributing artwork to this club. Lots of great stuff out there. Thanks, too, for keeping on topic. What an easy group to run. Everyone plays by the rules! Way to go, Eyreheads! JOIN US NOW, you know ya wanna. It's about time huh? Glad yer here.